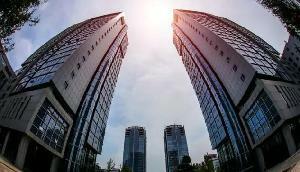 The total floorage of the Liangjiang New Area Service Trade Industrial Park is 60 square meters. 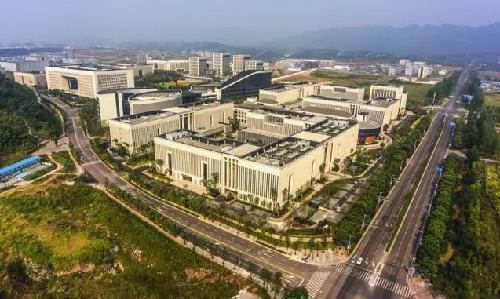 The park has an overall area of 275,000 square meters, and focuses on the research, development, manufacture, display, and sale of UAV (unmanned aerial vehicles). 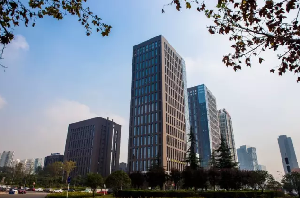 With an area of 220,000 square meters, Financial Industrial Park is close to Liangjiang Happiness Square, Xinghui Liangjiang Art Business Center. 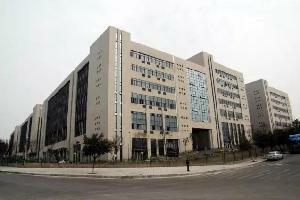 Chongqing Industrial Park has two phases, one of 357,000 square meters the other of 280,000 square meters. 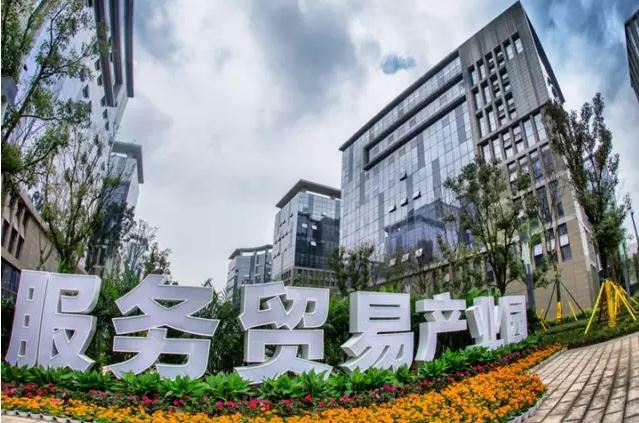 With an area of 138,000 square meters, the Liangjiang New Area Software Industry Center serves software information companies. 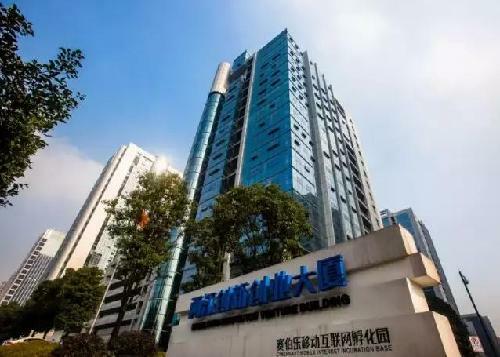 The park focuses on the automobile, electronic, pharmaceutical, medical equipment, inspection and detection device, instrument and meter, robot and Internet of things industries. 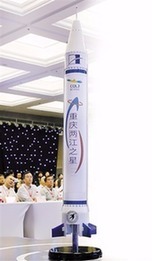 With a total planning area of 18.67 square kilometers, the Yuelai New City is composed of Yuelai Exhibition Center, Yuelai Ecological Center, Yuelai Smart Center. 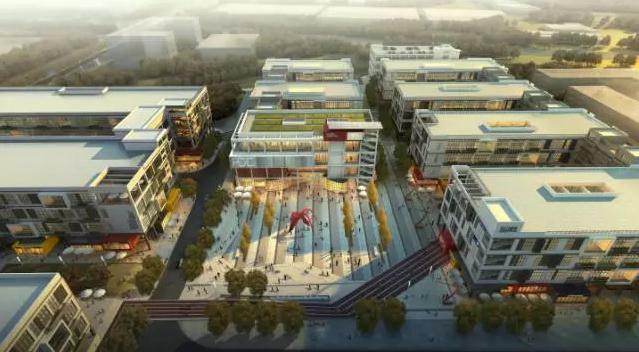 Shuitu Development Zone integrates fundamental research, educational research, recreation and high-tech products manufacturing. 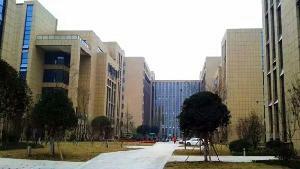 The Liangjiang Innovation and Start-ups Building is an incubator for science and technology innovative companies.